Arguably the best cream ever. The young flowers are so intense in colour they appear to be yellow. 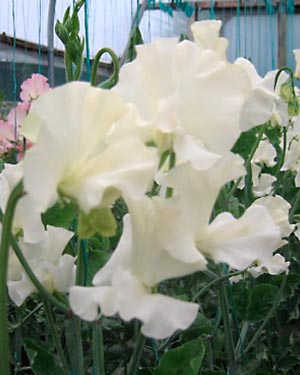 They develop into good blooms with excellent stems.